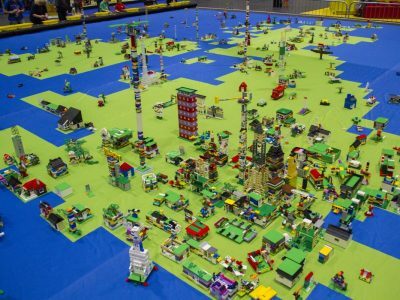 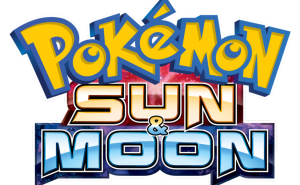 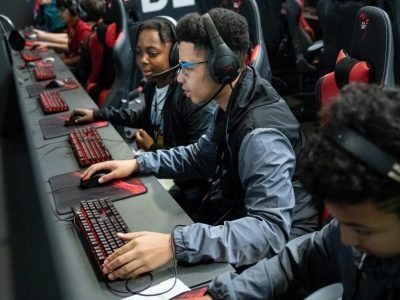 Insomnia is a diverse and community led event containing content and features that are relevant to gamers, millennials and fans of popular culture. 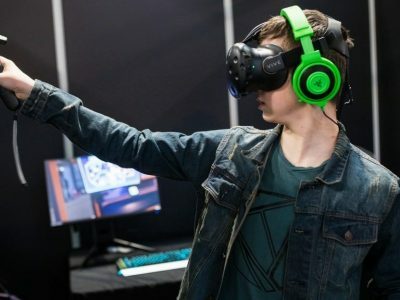 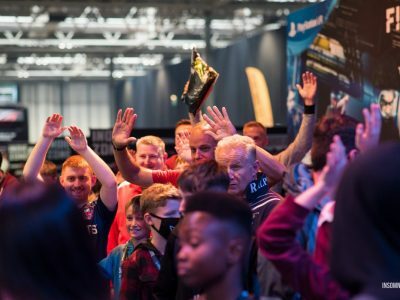 Welcoming over 100,000 visitors each year, Insomnia is the best place to get your product and brand in front of consumers who are the heartbeat of gaming and pop culture. 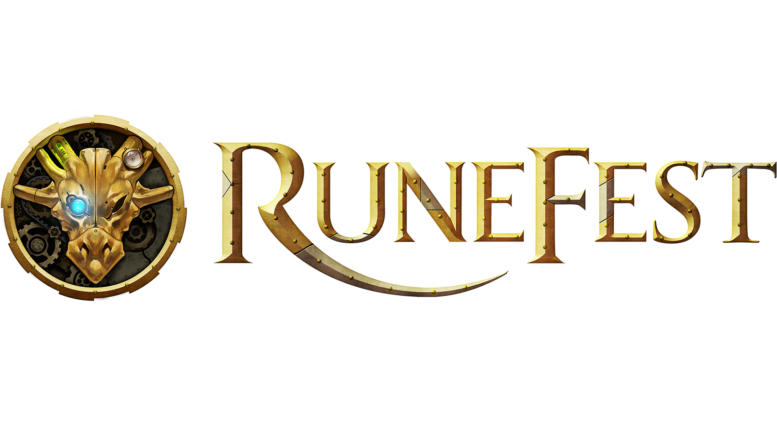 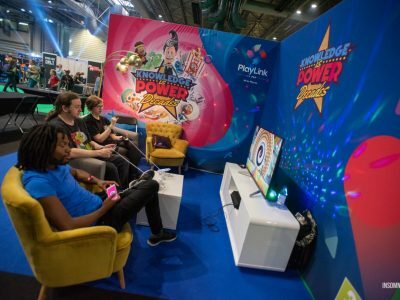 Player1 Events implemented complete event and project management for the UK shows. 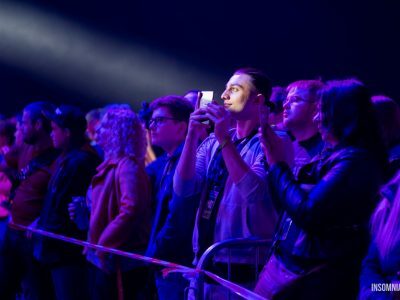 Starting with negotiating venue hire, we then created the floor plan, sourced exhibitors, planned content blocks and stage activity, provided a complete marketing and PR solution and handled all ticket sales. 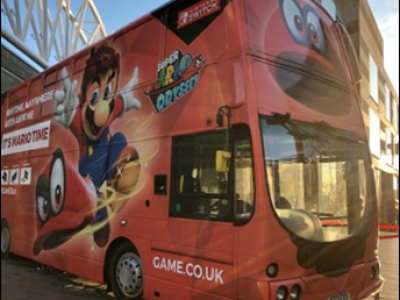 In August 2017 we launched GAMEBus, to bring AAA new releases to gamers on the move. 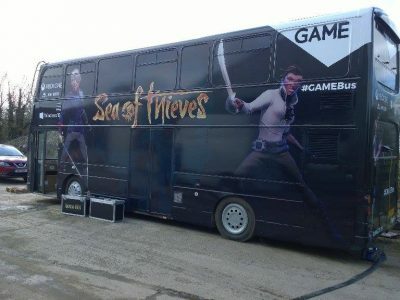 GAMEBus offers a range of experiential, marketing and retail options for companies to showcase their latest products. 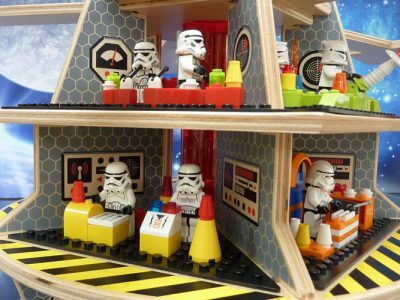 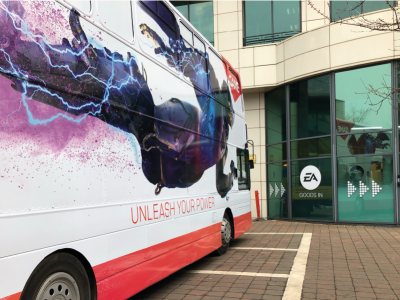 To date we have worked with some of the industry’s biggest publishers launching games in key locations such as the UKs biggest shopping centres, Premier League football stadiums, large footfall high streets, retail parks and train stations. 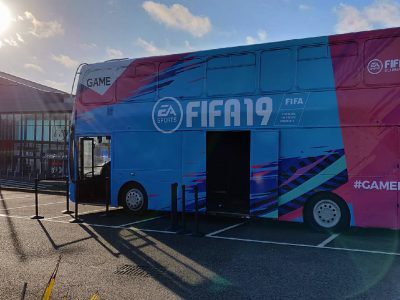 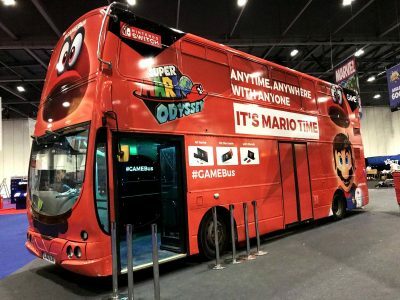 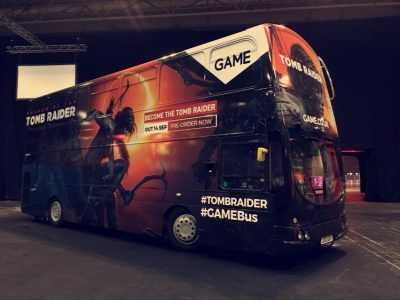 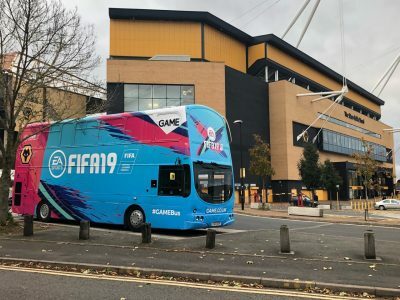 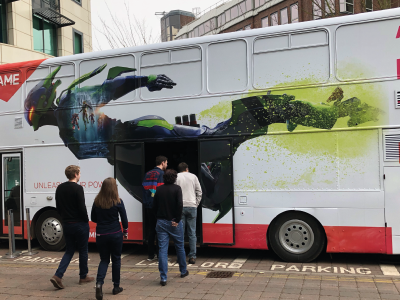 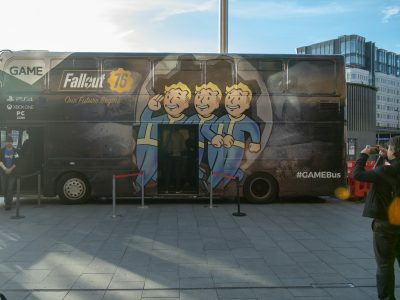 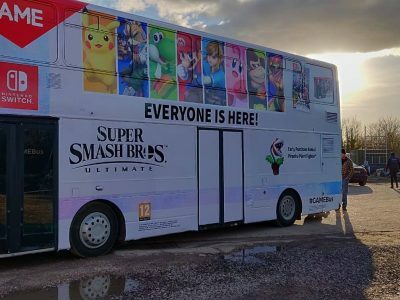 In the 18 months between October 2017 and March 2019 we wrapped the GAMEBus 10 times for a total of over 100 days, generating over a billion marketing impressions while visiting over 30 unique locations and being accessible to 35k + visitors.